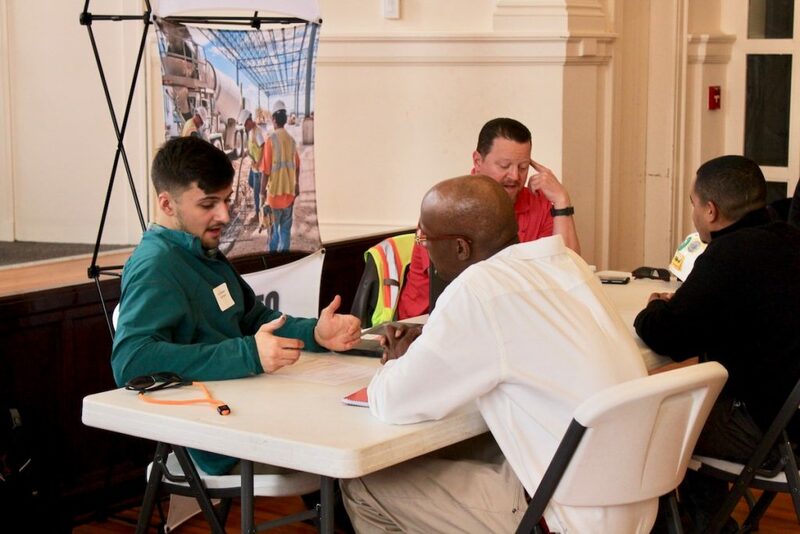 In the past, job seekers steadily flowed into different career sectors, but trade industries such as construction and manufacturing have recently been overlooked or oversimplified by society – causing a growing need for skilled workers. This caused a labor market gap, prompting the inception of the BY Training program. 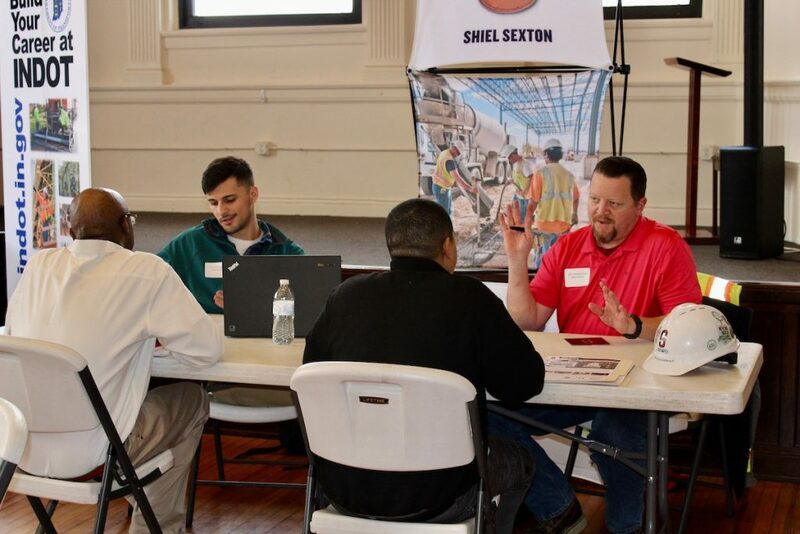 BY stemmed from Indiana Construction Roundtable Foundation’s (ICRF) youth engagement efforts as they established the Build Your Future program, training volunteers to go into classrooms and share what it is like to work in construction. Overwhelmingly, the takeaway was that students were shocked by their incorrect assumptions and general lack of industry knowledge. 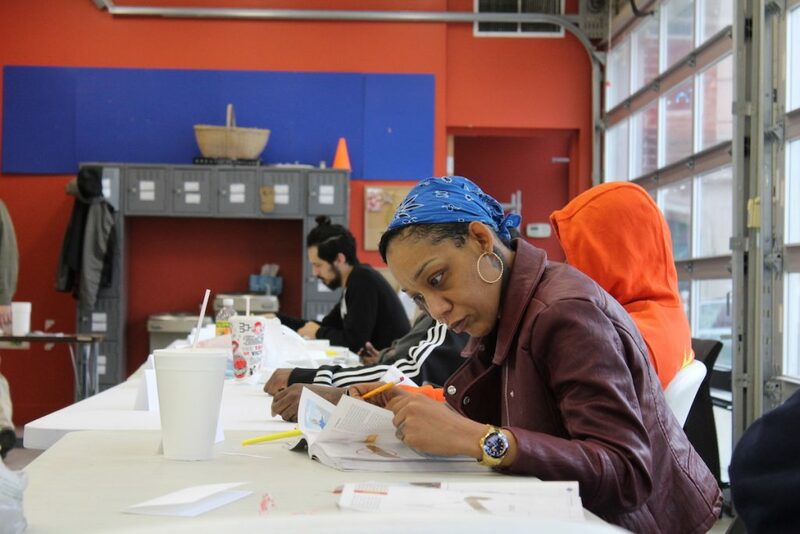 This triggered the BY Training idea: a construction program to create in partnership with employers in order to establish and grow a new pool of job ready individuals. The BY Training program is the epitome of EmployIndy’s ABC continuum. Many of the students are coming from the construction industry and looking for opportunities to grow. This program arms them with the ability to transition from Any Job to a Better Job or from a Better Job to a Career. 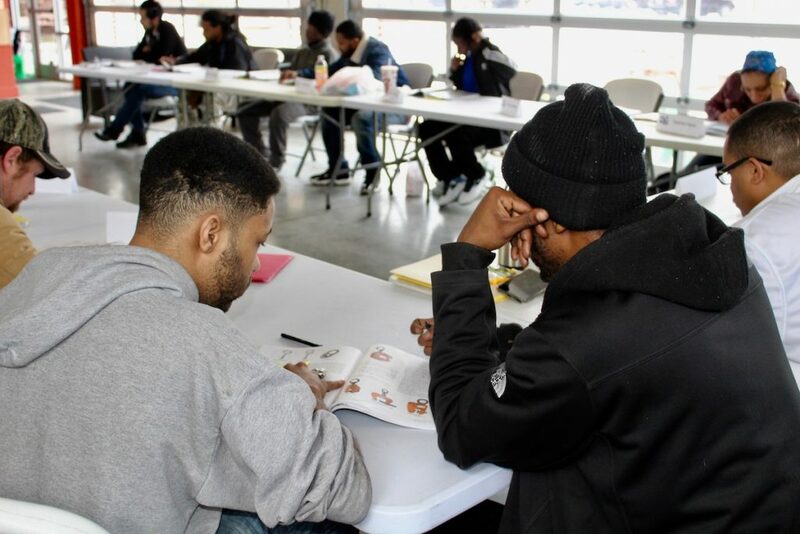 In this seven-week program with twelve classroom hours each week, students learn the reason behind different safety tips, get ten hours of onsite training, study the NCCER curriculum for an apprenticeship program, and receive their OSHA 10 – leaving them workforce-ready and competitive applicants upon graduation. What makes this program so unique, is that BY Training prepares their students for more than just construction. 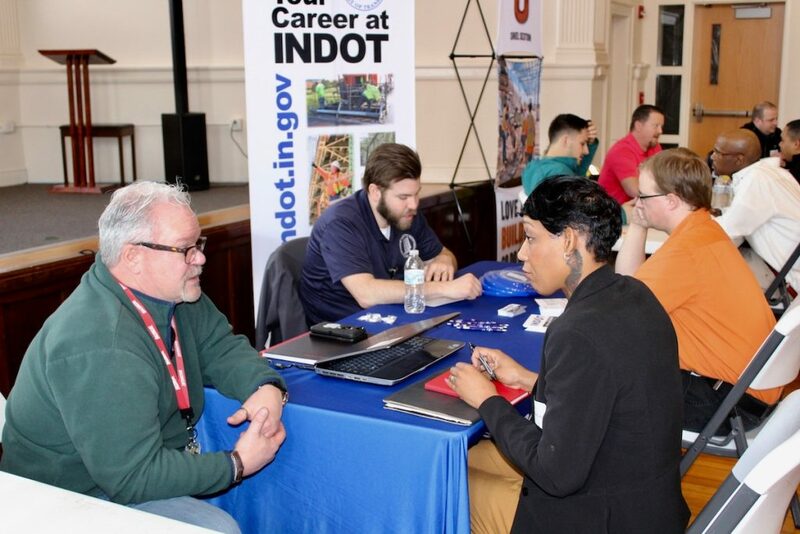 EmployIndy has played a significant role in connecting BY Training to local employers through facilitating partnerships for host locations within this community. 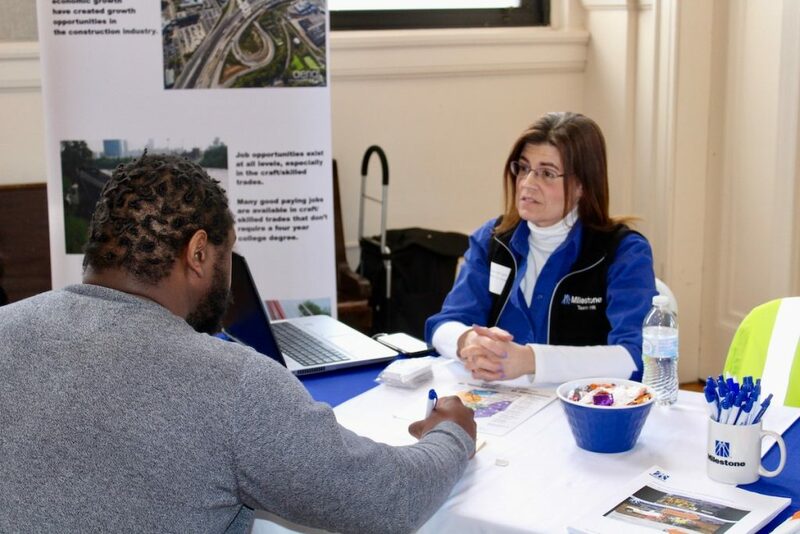 “We wanted to establish the value and demand for this program,” said Tracy Hartman, EmployIndy’s Employer Engagement Manager focused on partnering with employers in the construction, manufacturing, logistics, and engineering industries. With EmployIndy’s help, ICRF hosted several employer and community-based organization convenings to shape the vision of their program. 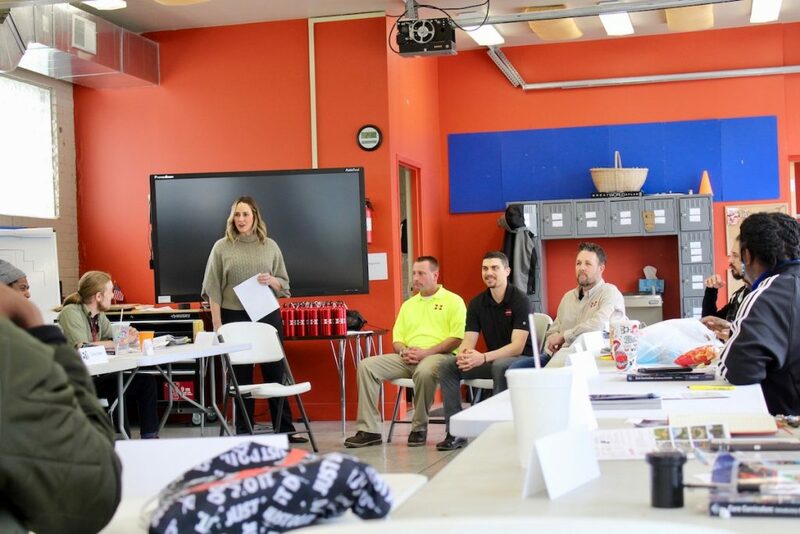 Each week, local employers come into the classroom to teach students about their company, providing these individuals opportunities to ask questions and learn about what businesses most value in workers. Upon graduation, BY Training hosts a hiring day, providing opportunities for the students and employers to engage one-on-one. What truly shows the impact of this program is the fact that all 20 graduates received at least one job offer by the end of the course. “I cannot say enough about this class. I want to thank all the staff, the talks we have had and them being great people in general. There are a lot of people who I know really want me to succeed,” said Anthony Merritt Jr., another recent BY Training graduate. 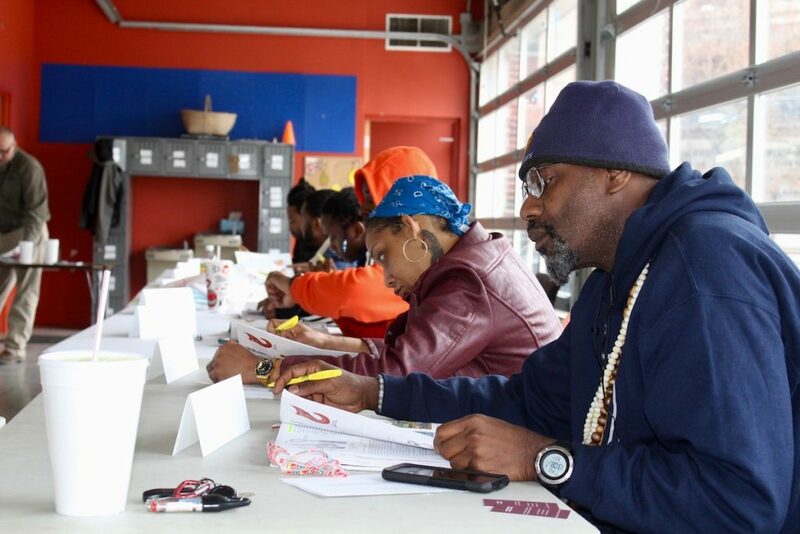 Learning the soft skills and receiving the required certifications, all of the graduates have the necessary tools to excel in their career path. The next course is scheduled to start at MSD Washington Township on April 16, and classes will be held on Tuesday and Thursday nights from 5:30pm – 9:30pm. Interested students can apply online, and interested business partners can contact Tracy Hartman of EmployIndy.